Stephen / Douglas Antiques (Call 603-903-5023 or 802-463-4296.) Q. 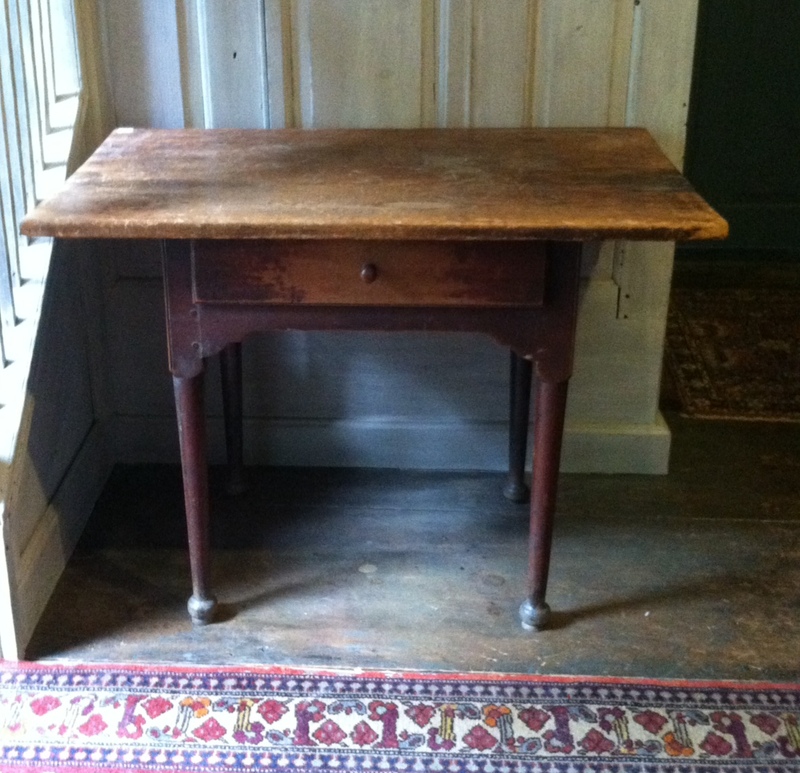 A. period onion foot tavern table in original untouched surface- American.